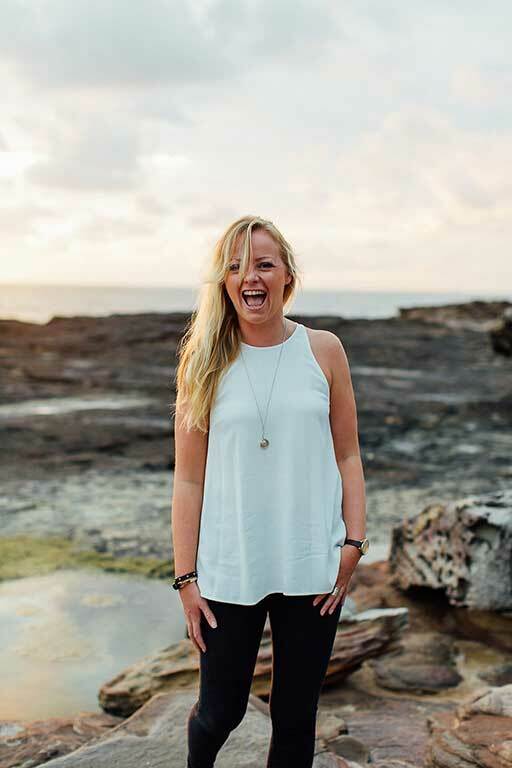 This stunning Palmy collection by independent designer Kate Crowther draws influence from briliant palm trees symbol and would look great for those planning a outdoor ceremony or reception. 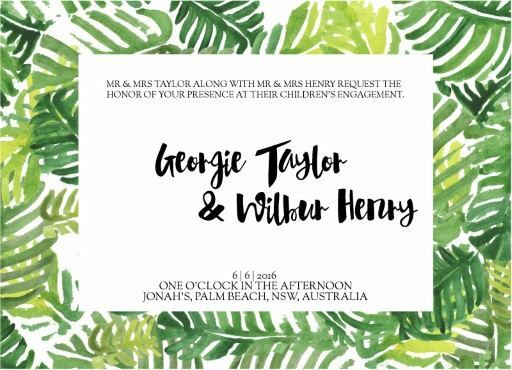 These hawaiian engagement party invitations from the stylish Palmy design collection looks fantastic when printed using digital printing technique and we think it looks best on Paperlust Matt. The gorgeous leaves are giving an effect of wildlife and I feel closer to the nature by looking at it. The bold font is maintaining the focus of reader at the bride and groom. this card is perfect for a forest theme or an outdoor wedding.